It is the time to UP your Biz. Bring your business to the next level with us. You got a FREE Strategy Call! UpTheBiz marketing and advertising agency offers customized solutions to effectively solve problems and exceed client’s results. We listen to our client’s challenges and create innovative and strategic solutions to help increase their brand awareness resulting in targeting ideal prospects and increase revenues. We have disrupt the market and that is what stands our brand and agency apart from the rest! We serve with the highest integrity, and will continue to do so. 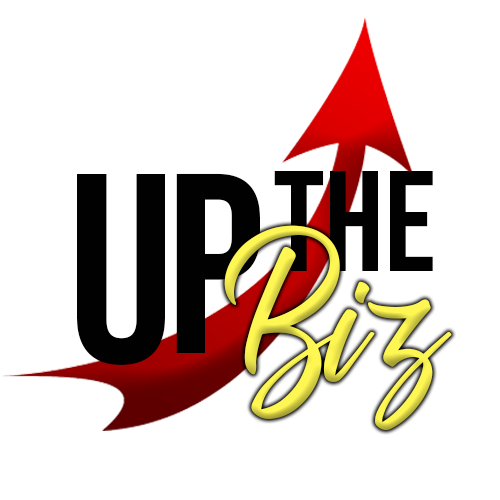 UpTheBiz, is a tool for success. Partner with us and be able to alleviate the pressures and challenges that come with entrepreneurship through our business services. Are you an entrepreneur who needs inspiration? The goal of this app is to connect college students, parents and alumni to local communities, hotels venues, bars, restaurants, boutiques and entertainment all at your finger tips. Our App is great for your student to explore all the riches of our region while supporting the local economy by buying and shopping locally. 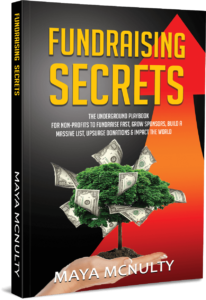 Join Maya McNulty in the Fundraising Secrets Podcast to learn more how to upsurge your donations and impact the world! 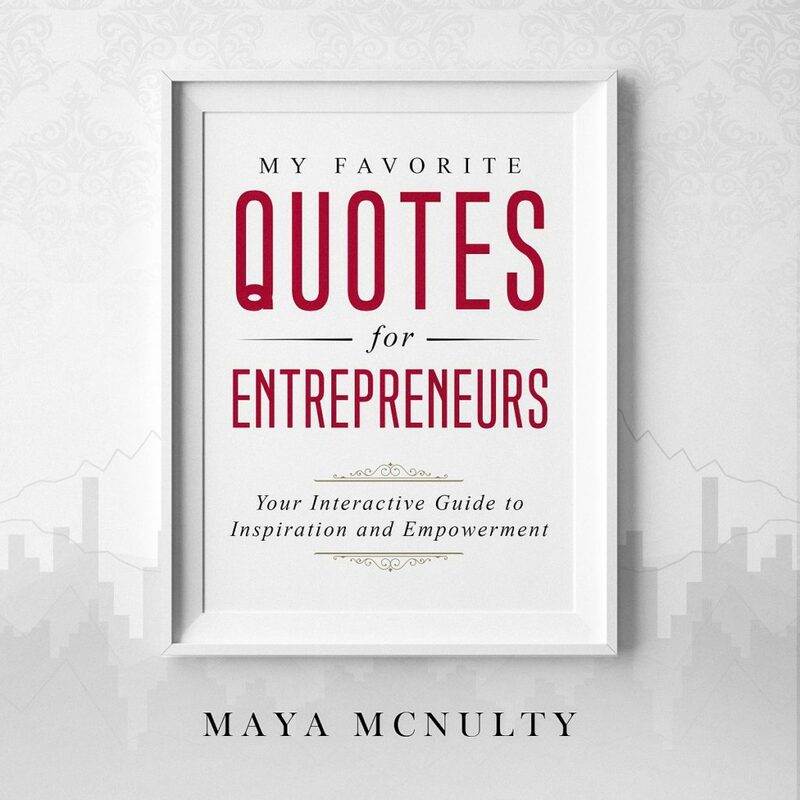 Book a strategy call with Maya McNulty! Free 15 minutes consult and information session to learn how I can better serve your business. I've helped over 1K entrepreneurs grow their business. Are you next? Maya McNulty is an award-winning cable lifestyle program host that has aired for 5 years, reaching 2 million households and seen in more than 19 counties throughout New York State. A technology maverick, Maya designed the mobile app Where to Shop and Dine, which promotes small businesses launched in 2014. 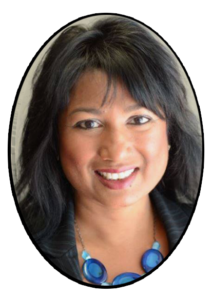 She has worked with thousands of people for more than 20 years creating opportunities for entrepreneurs as one of America’s most respected business branding strategist, marketer and speaker. She has created spectacular events and has been recognized and received numerous awards for her career achievements and Philanthropy. Learn 5 Steps To Elevate Your Business To Higher Levels! Pre-enroll for Marketing Bootcamp HERE! This 3 hour workshop is designed to help and propel your business map by creating new and strategic plan of action while becoming more engaging and profitable. If you are stuck and your business just isn’t moving the needle, then you must enroll now! There’s real value take away’s. Best of all, you can begin to implement immediately within your organization. It’s my mission that everyone can gain access to learning but I have to limit this workshop to 10 serious entrepreneurs.